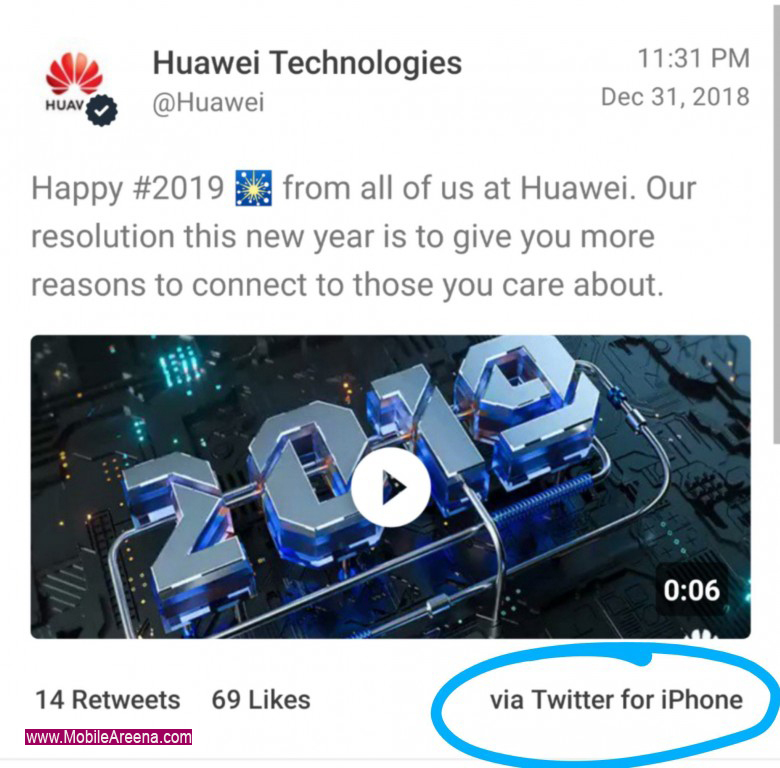 An Interesting News is here from Chinese mobile phone manufacturer Huawei who found his two employees using iPhone for tweeting purposes. They fined the both employees for posting a New Year tweet using the company account, while using an iPhone. 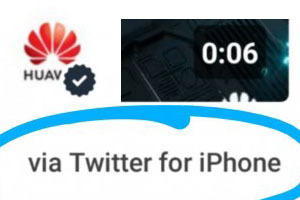 Bloomberg reported that Huawei blamed the mistake on their overseas social media agency, but for some reason decided to punish two employees from the marketing department. 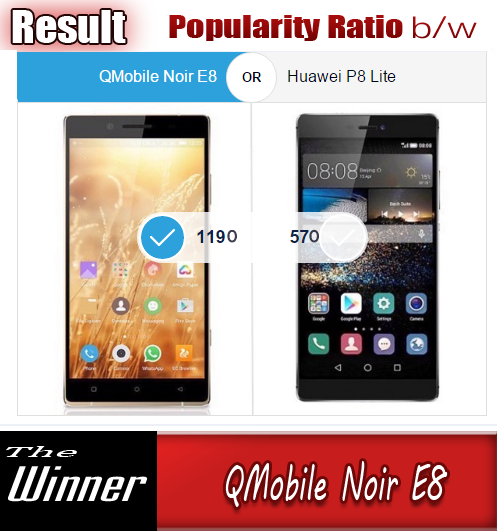 The punishment included a CNY5,000 (about $700) fine, a single-level demotion and blocking any eventual promotions for the next 12 months. According to the internal memo, seen by Bloomberg News, one of the two employees was the head of the digital marketing team. There was also some scolding to all employees, with the message saying the company must “tighten management of suppliers and partners” and “the incident exposed flaws in our processes and management”.